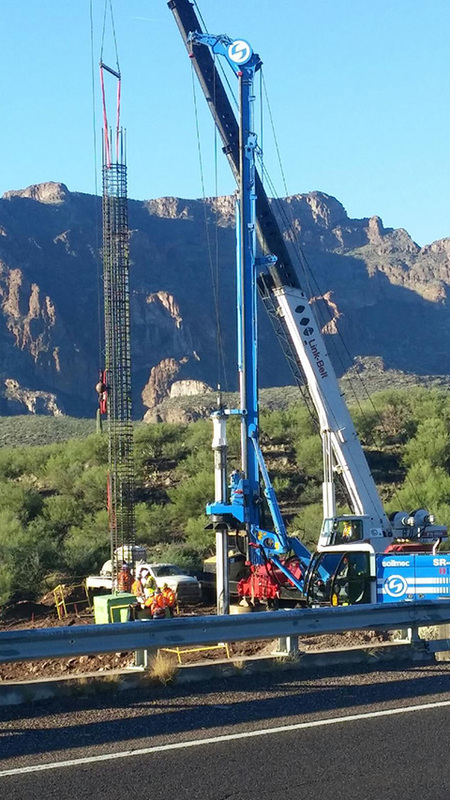 Working at Hark Drilling means applying innovative solutions to often difficult problems. The result of our work makes a positive difference to many lives every day. Therefore, our business depends upon the competency and commitment of our employees. A career with us begins with a desire to do outstanding work and to be part of something special. So whether you are just getting started or are uniquely qualified, we’d like to hear from you. If you are passionate and motivated about the work you perform, please print and complete our employment application. 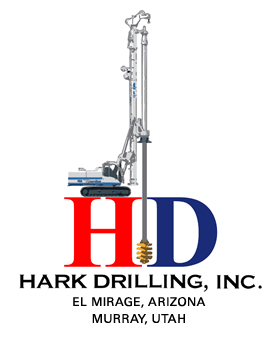 Drug-free workplace policy: Hark Drilling, Inc. strives to maintain a drug-free workplace. The use of illegal drugs and alcohol in the workplace seriously threatens safety and welfare of all employees, and negatively effects work performance and productivity. Job applicants who are considered for employment will be subject to a drug test as a condition of employment. And all employees must adhere to our drug-free workplace policies throughout their employment with us.